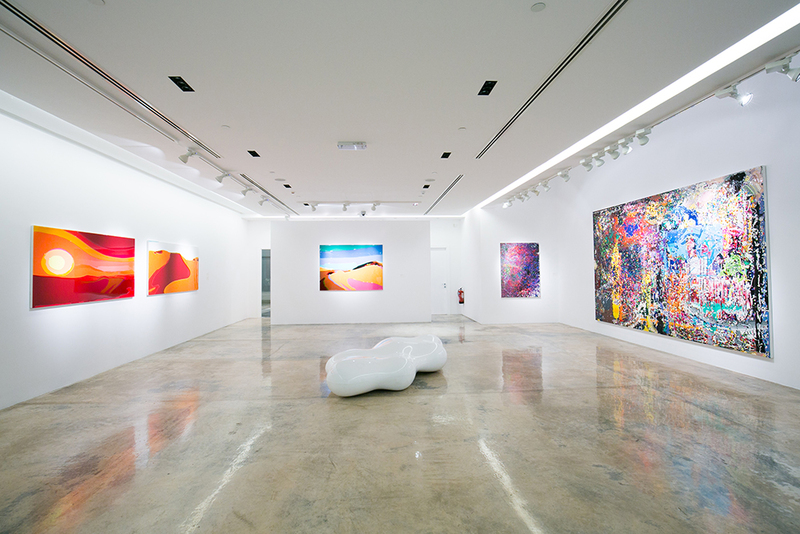 Anima Gallery was established in March 2012. 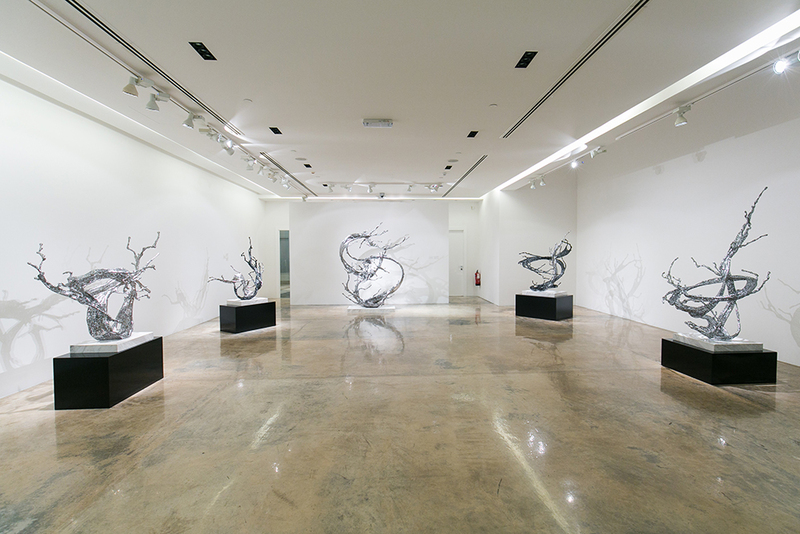 Its scope of work focuses on two main areas: exhibitions, art consulting and execution. 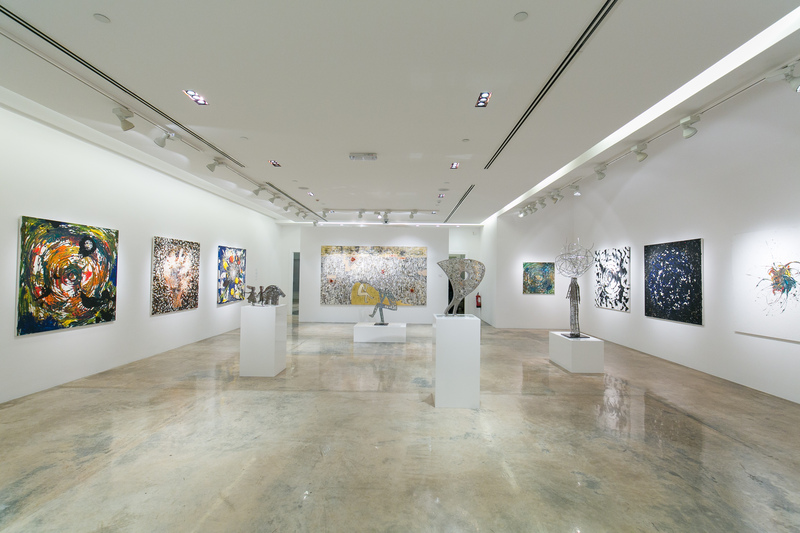 Anima Gallery represents emerging, mid-career and established artists working in a broad range of styles and mediums, featuring original paintings, sculptures, works on paper and limited edition prints. 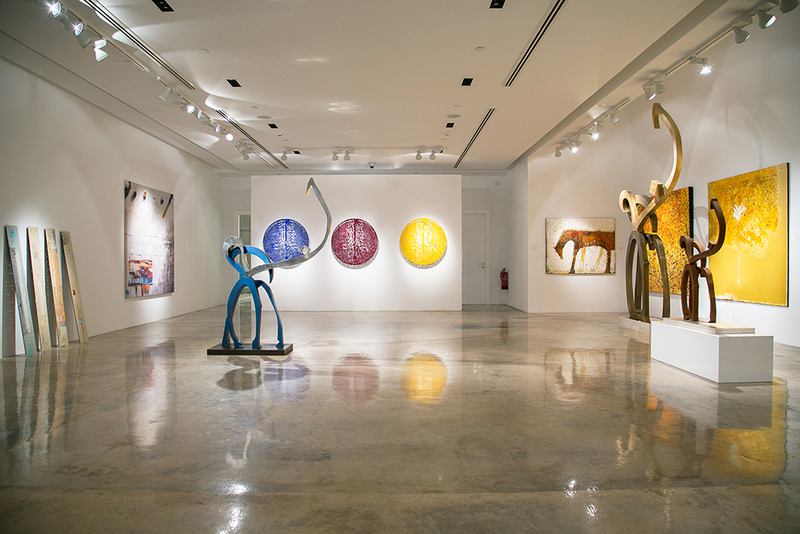 With its five exhibitions per year, Anima Gallery focuses on contemporary art from the local, regional, and international arena. 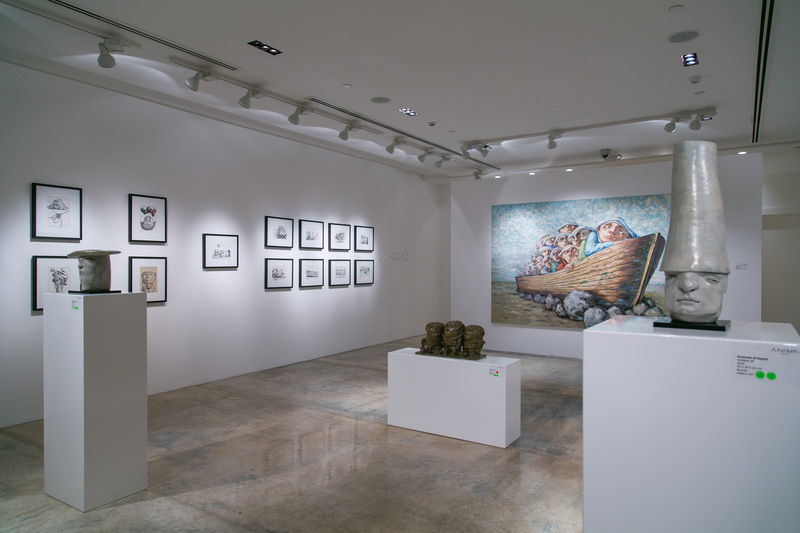 Exhibitions are accompanied by a program of gallery talks and informal lectures for general visitors, students and arts professionals. 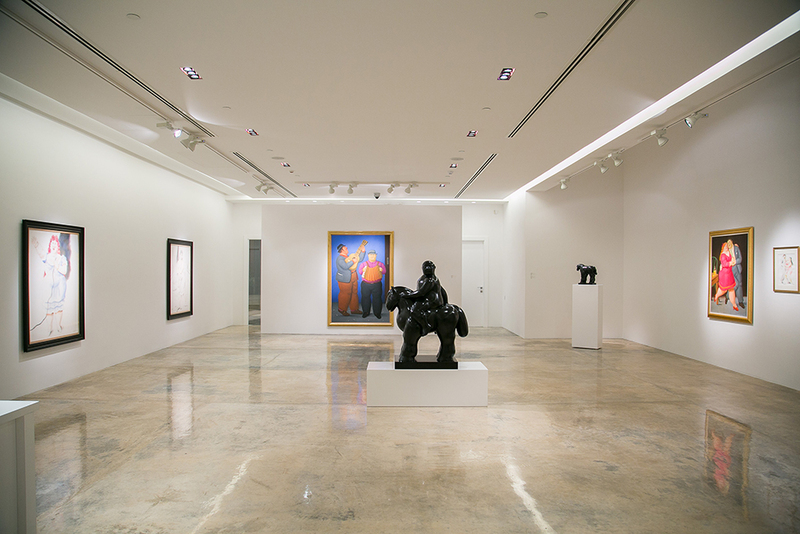 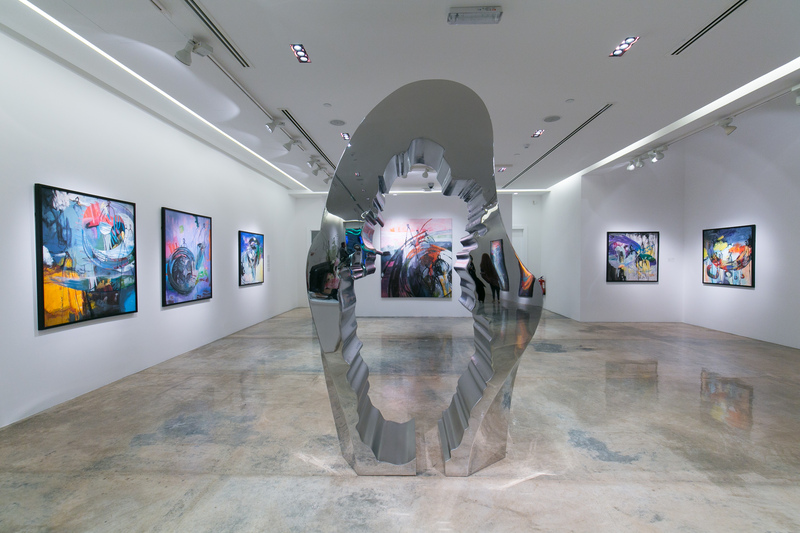 With high quality exhibitions, collection displays, artist commissions, education resources and trendy art lounge, Anima Gallery has quickly become an important part of Qatar’s cultural art scene.